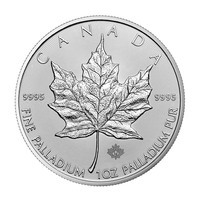 The Royal Canadian Mint is one of the most respected mints in the world, and they produce one of the most popular coins in the world - the Canadian Maple Leaf. 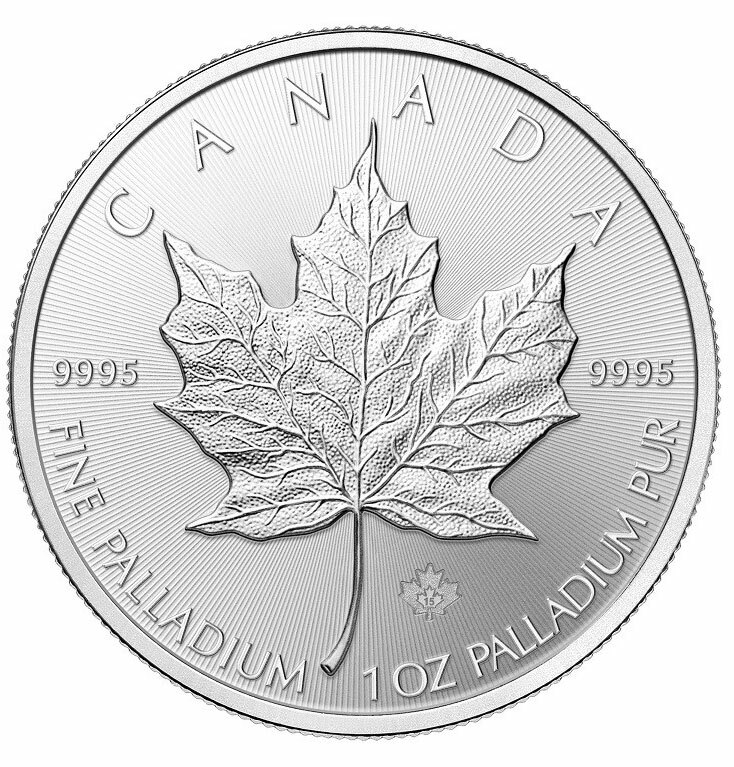 What makes this beautiful coin so successful, is that it is decorated with the iconic international symbol of Canada - the maple leaf. The maple leaf decorates the reverse side of the coin, while the obverse shows Queen Elizabeth II, portrayed by Ian Rank-Broadley. A key feature of this coin is that the Commonwealth Queen is depicted without a crown, making this one of the only coins available in the world, where the Queen is not depicted with a crown on her head. This makes this coin a unique purchase and a valuable investment for any coin collector or an investor. At Gold Avenue, you can invest in this rare coin today, and add unique value to your precious metal portfolio.